We are an independent tabletop games publisher based in Sheffield. We design, develop and publish family friendly games. Vote ME! 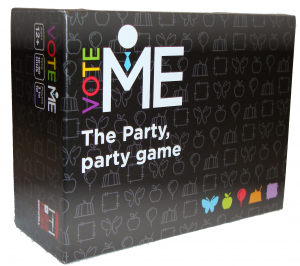 the Party, party game is our first release and went on sale at UK Games Expo on 1st June 2018. 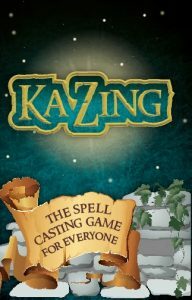 Our second game, Ka-Zing, is a spell casting game based around linking wand movements together. It will be heading to Kickstarter later on in 2018. Six Gun Showdown is a fast paced card and dice game of Wild West shoot outs. It is currently going through development to head to Kickstarter late 2018/early 2019.